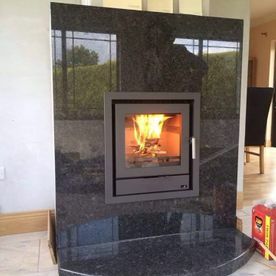 Galtee Fireplaces supplies and installs a complete range of freestanding and insert stoves. 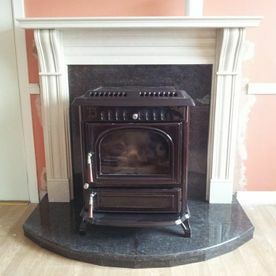 Our stove range contains modern and traditional examples of stove design. 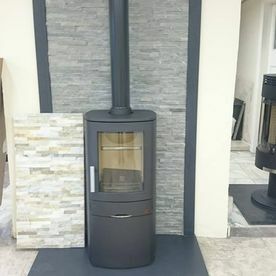 From classic box-shaped stoves to more modern cylinder designs, our comprehensive selection is sure to contain the right stove for your property. Modern stoves are the perfect home heating solution for the energy conscious homeowner. The modern design of our stoves means they produce more heat than their open fire alternatives. 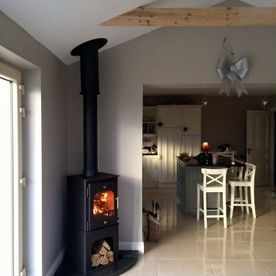 Our professionally installed stoves, create all the ambient atmosphere of an open fire while producing more heat and saving clients money on their fuel costs. 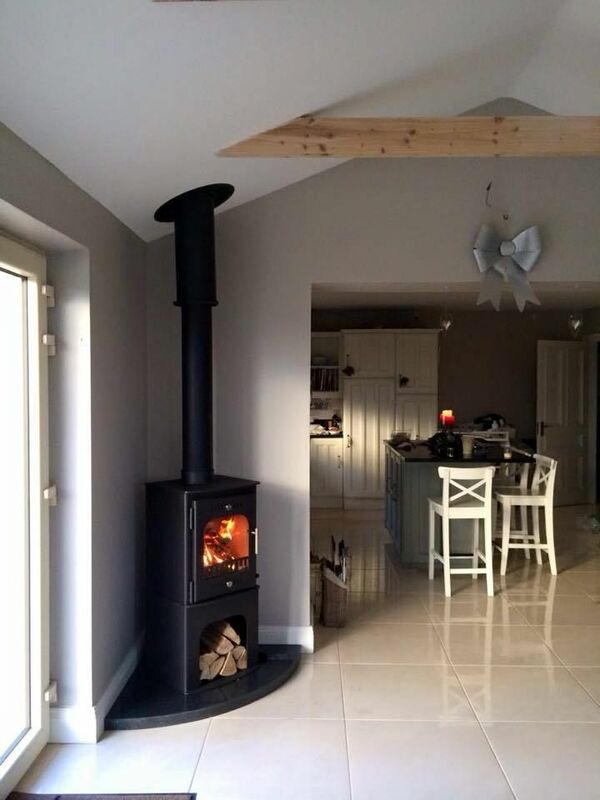 To discuss how a modern stove could be the right home heating solution for your property. 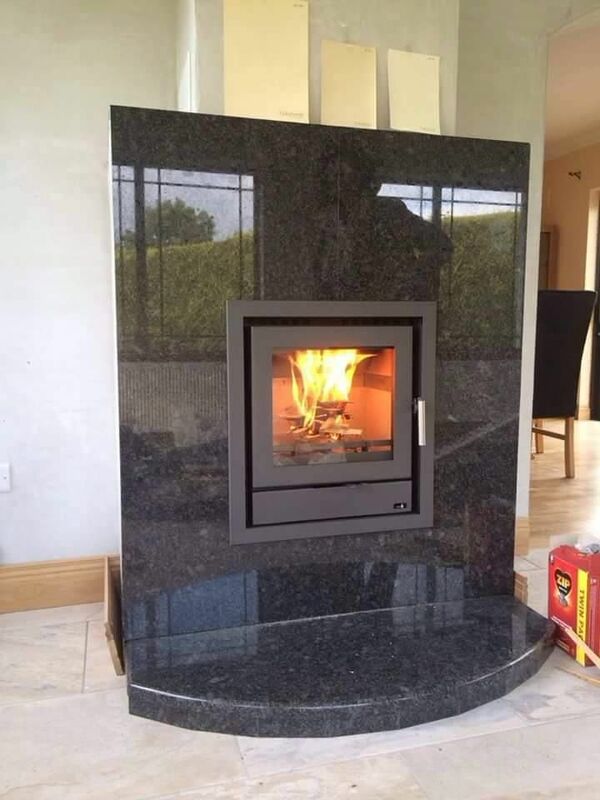 Get in contact with Galtee Fireplaces today. For the convenience of our clients, we supply and install all our stoves. We also provide all the necessary installation parts. 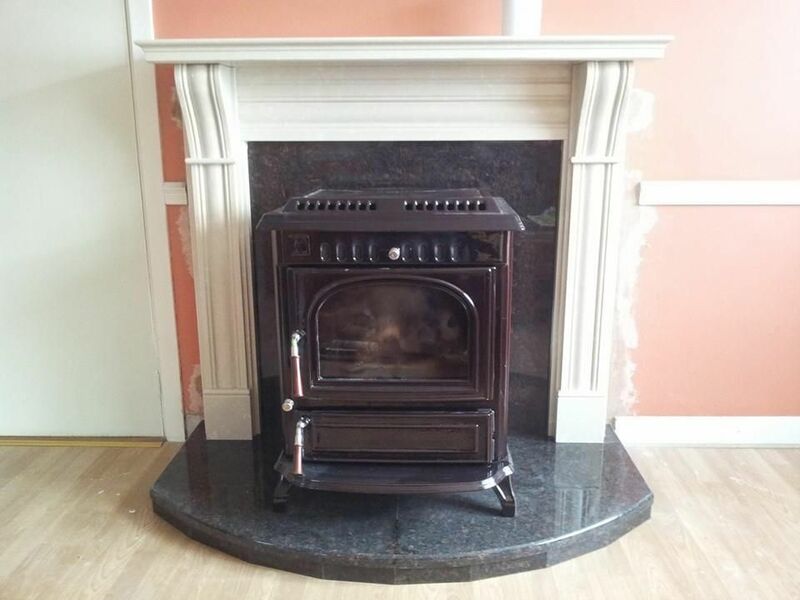 From solid stove bases to piping solutions that matches the aesthetic of the property, we take care of all aspects of the stove installation process. 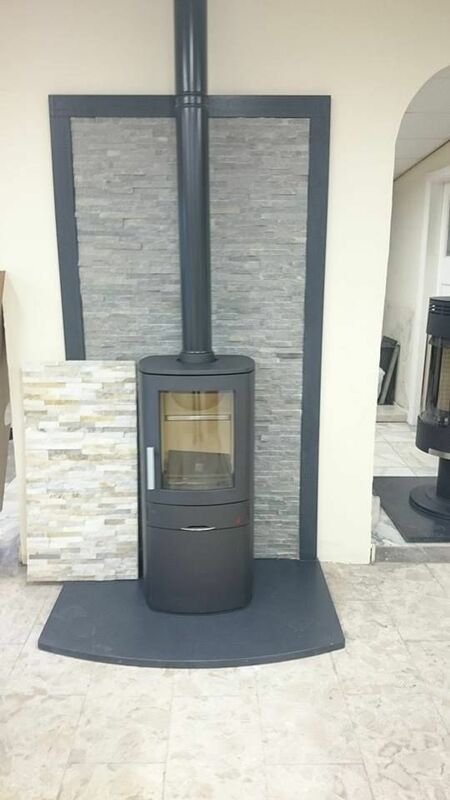 Our stove experts have years of experience of installing both freestanding stoves and insert stoves. We can even match our stoves to our fireplaces, creating a living room centrepiece that’s as functional as it is beautiful. No matter what your individual style, Galtee Fireplaces will have the right stove to suit your property. For more information on our freestanding and insert stoves, get in contact with Galtee Fireplaces today.